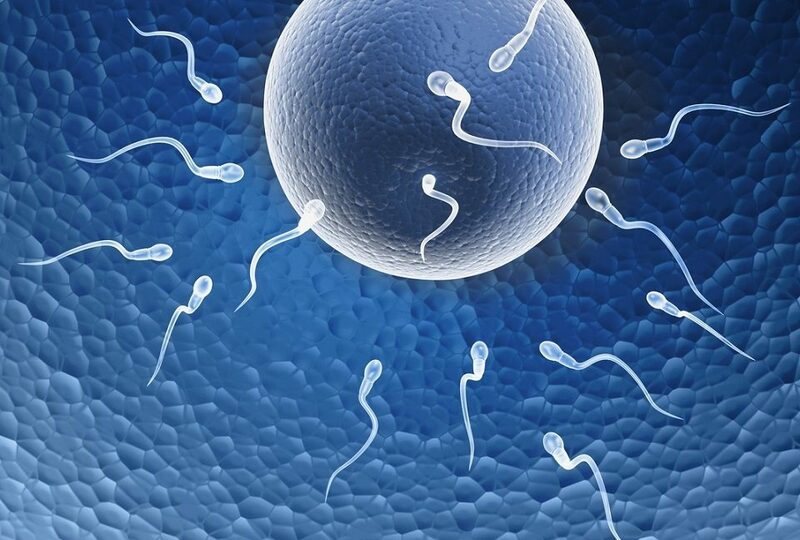 Cutting Edge In Vitro Fertilization Treatment in Dehradun with Outstanding Success Rate. IVFindiacare housed in CMI is a renowned IVF centre in Uttarakhand. With state-of-art technological advancements at it command the centre offers the best of success rates among the facilities in the country. The centre has the highly trained, experienced and caring team of infertility specialists, embryologist, counsellors, and staff. 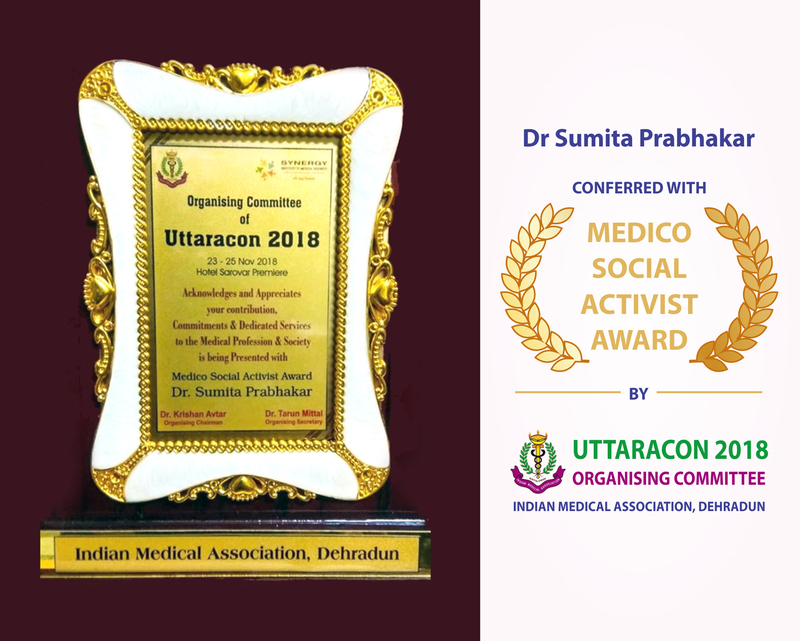 The team is lead by Dr Sumita Prabhakar, a renowned gynaecologist and infertility specialist of Uttarakhand. She has done her MBBS and MD from prestigious Banaras Hindu University. She has earned her membership of the Royal College of London (MRCOG) in 1998. 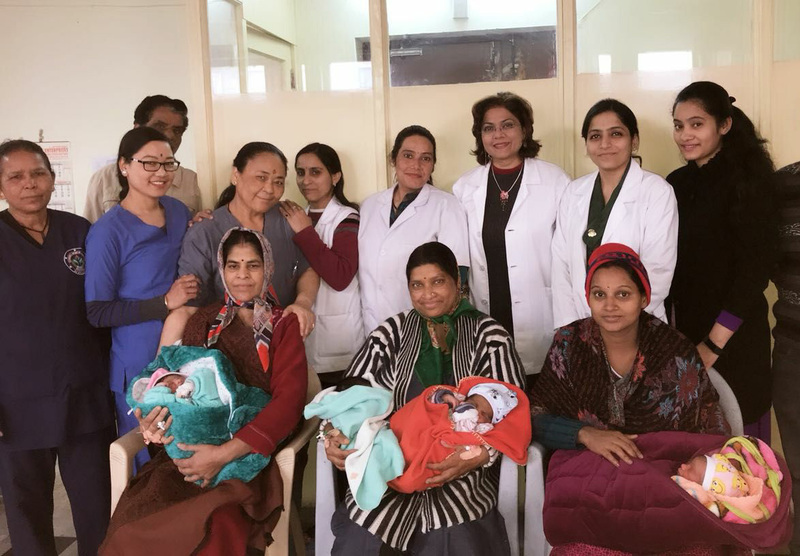 She also has a fellowship of Indian college of maternal and child health.She has also delivered numerous invited talks at many national and international conferences. The team is lead by Dr. Sumita Prabhakar who is a renowned gynecologist and infertility specialist of Uttarakhand. She has done her MBBS and MD from prestigious Banaras Hindu University. She has earned her membership of the Royal College of London(MRCOG) in 1998 .She is also a fellow of Indian College of Maternal and Child Health. She has invited a speaker to many national and international conferences. 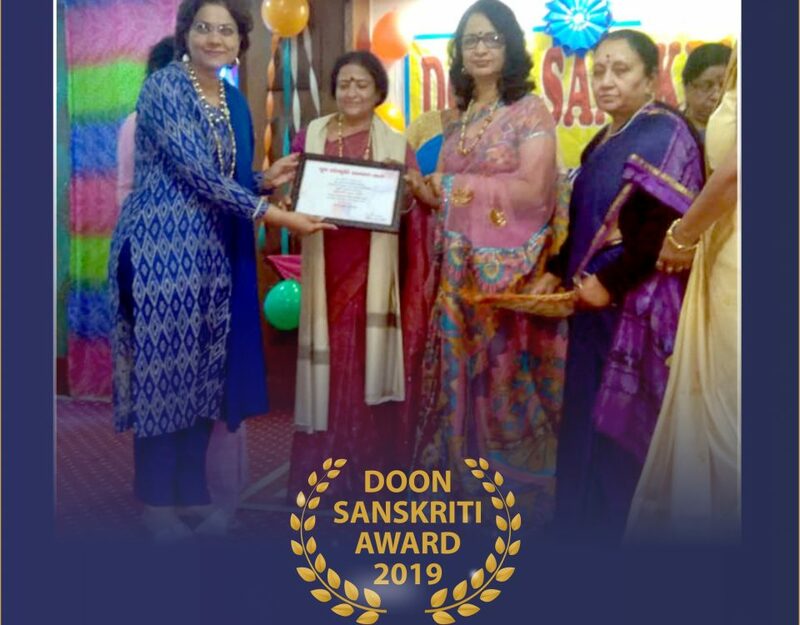 Dr. Sumita Prabhakar is honored with IMA (Indian Medical Association) doctors achievement award 2008, She is an active member and Former President (Dehradun) of FOGSI (The Federation of Obstetric and Gynaecological Societies of India) and Founder President of Can Protect Foundation, a non-profit organisation working for Women's Health, Cancer Prevention and Free Training Programs. She continues to be an invited speaker at both national and international conferences in her field of Reproductive Endocrinology and Infertility. IVF India CARE is an assisted reproduction clinic backed with a multidisciplinary team of gynaecologists, andrologists, biologists, embryologists, anesthesiologists and psychologists with great experience in the field of fertility that can solve all your infertility problems. IVF India CARE has a state-of-the-art in vitro fertilization laboratory (IVF) that allows us to increase pregnancy rates thanks to the application of the best technology and the latest medical advances. our results support us, more than 90% of our patients achieve pregnancy. Thanks to the efforts of the entire team of Barcelona IVF we make it possible for you to fulfil your dream!